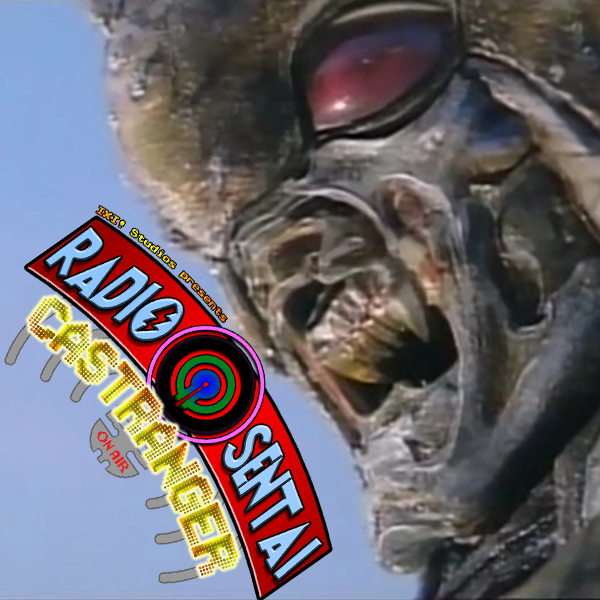 This week we share our thoughts on the interesting backstory from the Ghost crew, Yakky develops a lolicon, and hot on the heels of Shin Kamen Rider, we watched and review Kamen Rider ZO. Is it better? Worse? Find out! 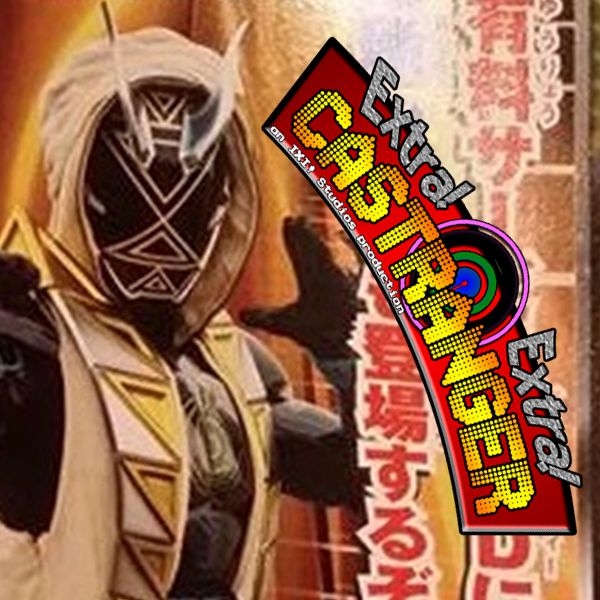 Not much news but a few stories about Gaim Gaiden 2, Ghost forms, and Ninninger happenings. 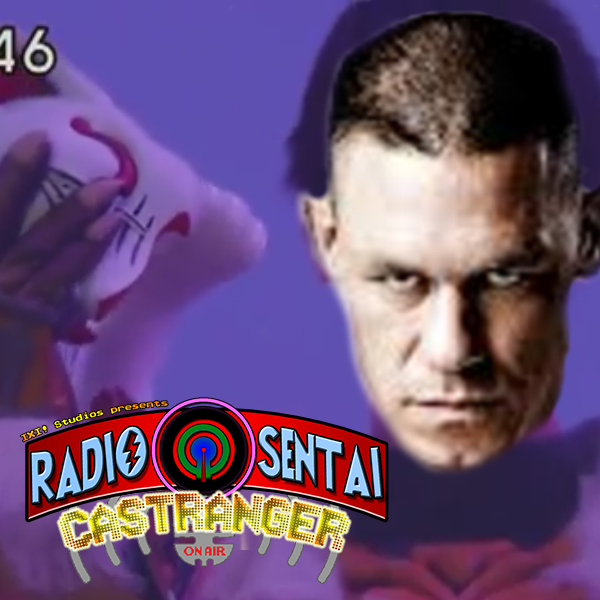 Us dicking around before and between episode 82. 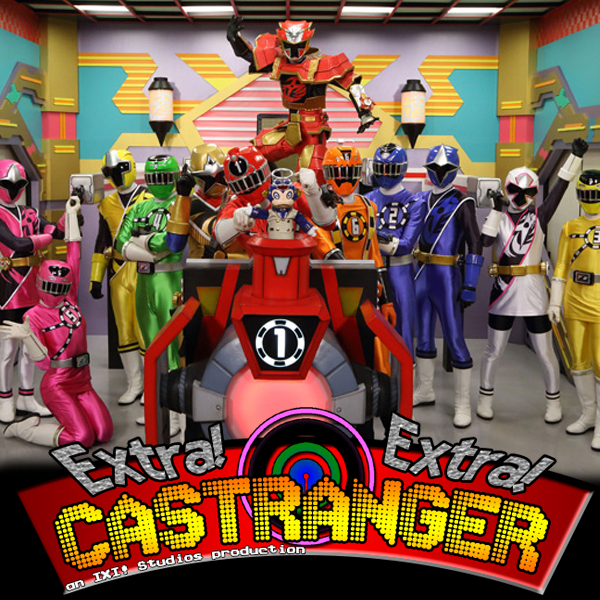 This week, Ghost gets silent then musical, Ninninger plays Dragon Quest, and we watch the... "masterpiece" that is Shin Kamen Rider. 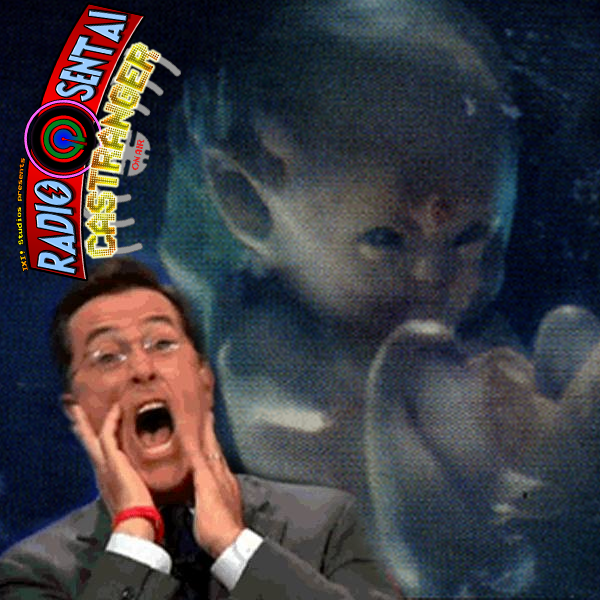 Watch us go from zero to shrieking in horror! Pink and Yellow Casters return in exchange for Green, as we talk about this week's news. 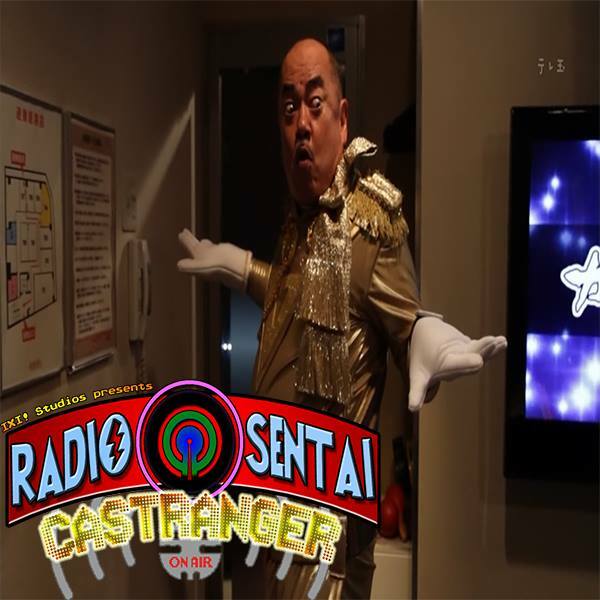 Lots of Chaser movie talk, some ToQger vs Ninninger, and some Mighty Morphin' news! Apologies for the delay. Our editor, Gold Caster Airmos, is battling the evil forces of the Machine Empire. 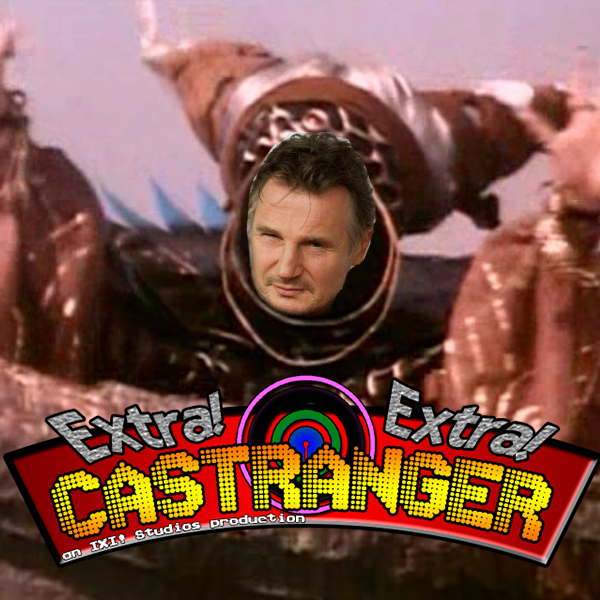 Hopefully we'll have the episode up tomorrow. 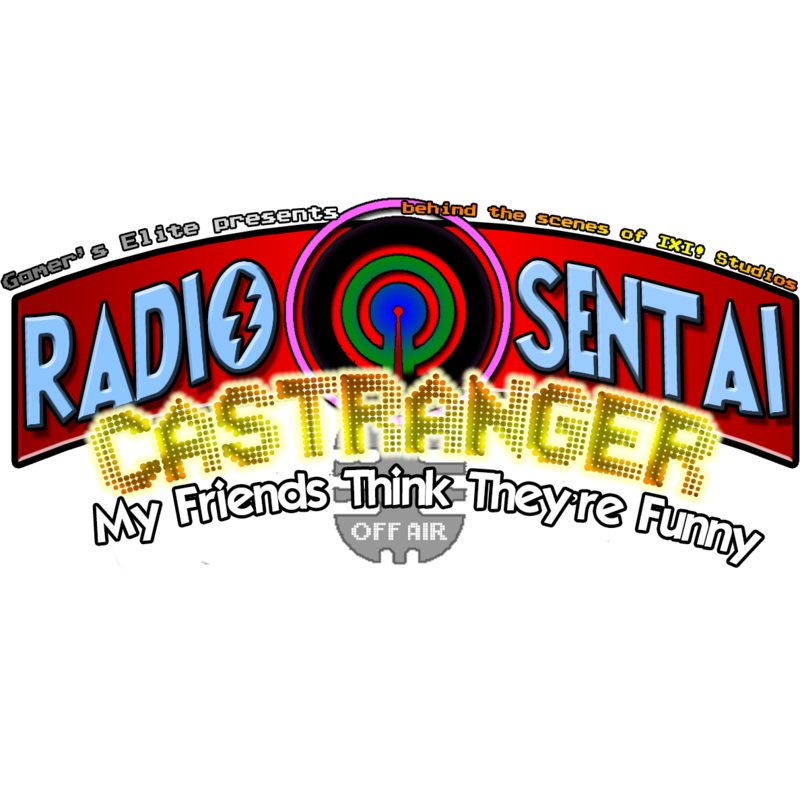 With Yellow and Pink Casters off on their own sidequests, the remaining core Casters get together to fill the void of no Ghost or Ninninger by watching three episodes of Kanpai Senshi After V, a show about a sentai who gets drunk after their battles with the forces of evil who actually care about their well-being more than they'd like you to believe. The episode might be a little short... or... is it? 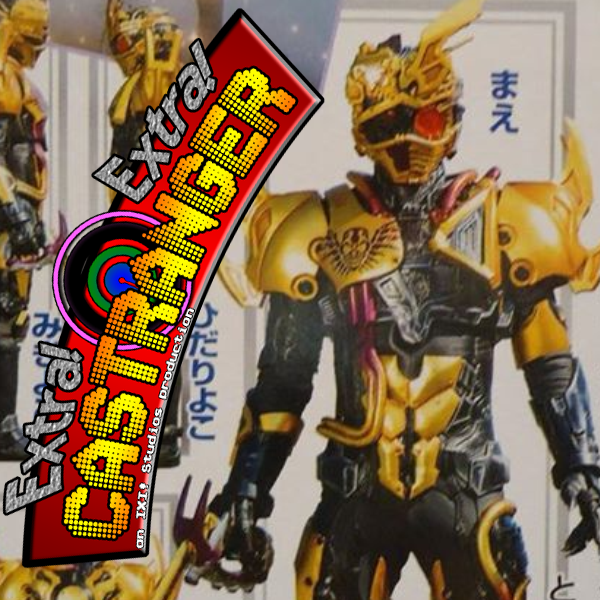 More Power Ranger 2017 movie news, lots of toy news, and more!